KAŠTEL-DORINA; in modern, air village, just a few kilometers from the state border for sell pleasant, detached house built in 2012 on land of approx. 800 m2. The house consists of a hallway, bathroom, two bedrooms and a kitchen with dining area and living room. Lot Size and configuration of the terrain provide many opportunities for the garden, upgrading the garage, basement or an extension of their own homes. Beautiful sunny location and good energy! Hello! 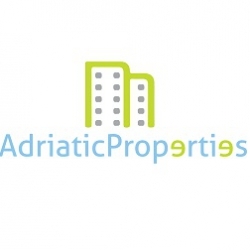 I am interested in this property at this link http://dom-slovenia.ru/index.php/real-estate/83554-sale-house-detached-croatia-buje-buie. Greetings.